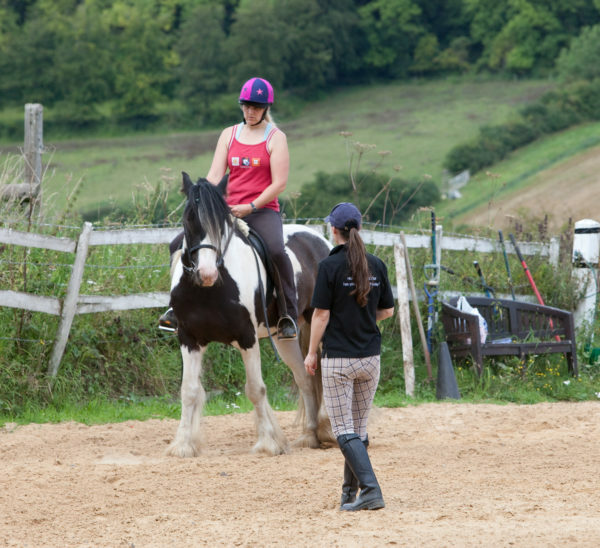 Equi-libre Horses offers a variety of services delivered both in person and through online distance learning, coaching and support. 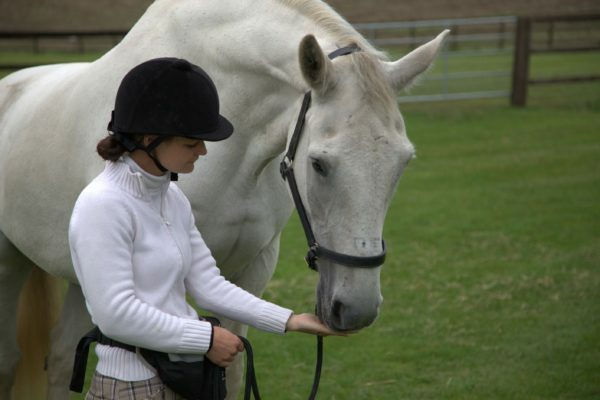 We provide modern, science-based behaviour modification and training services to horse, pony and donkey owners, handlers and riders worldwide. Our aim is to improve quality of life for both horses and owners through positively changing behaviour and promoting safety and welfare for both. 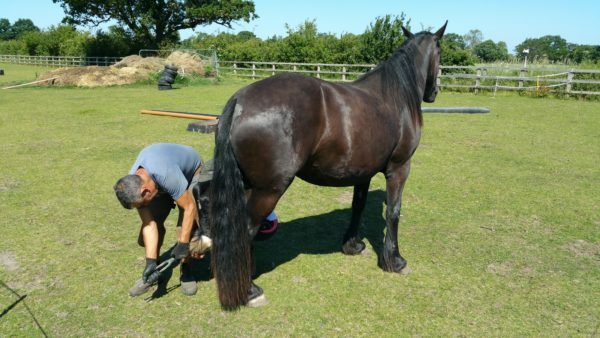 No matter whether you are looking to address a specific behaviour problem or to improve your horse's suppleness, coordination and balance we can help you towards achieving better animal behaviour and more satisfying human-animal relationships. 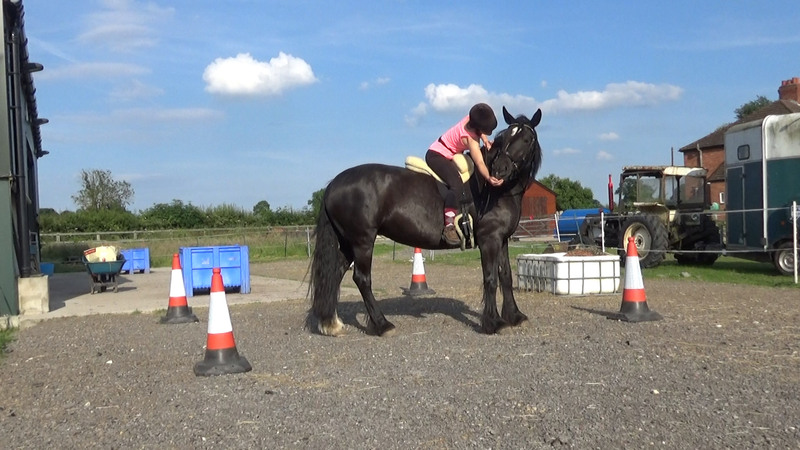 The Academy is your complete resource for positively training your horse! 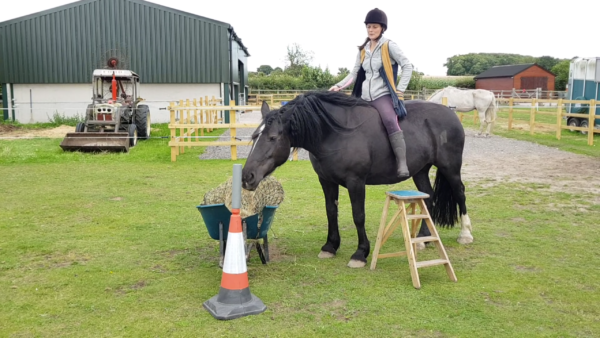 Jo Hughes and her Associate Trainers would love to welcome you to The Academy Club, an online college bursting with training videos, video-logs, live and recorded webinars, exclusive Facebook support groups and a fantastic international membership community. The Academy Club is an online membership site giving you direct access to Jo Hughes and her Associate Trainers along with detailed home study courses and personalised 1-2-1 online coaching, webinars, live online training, Q&A's and a supportive membership community. Jo doesn't believe in teaching people half-heartedly. 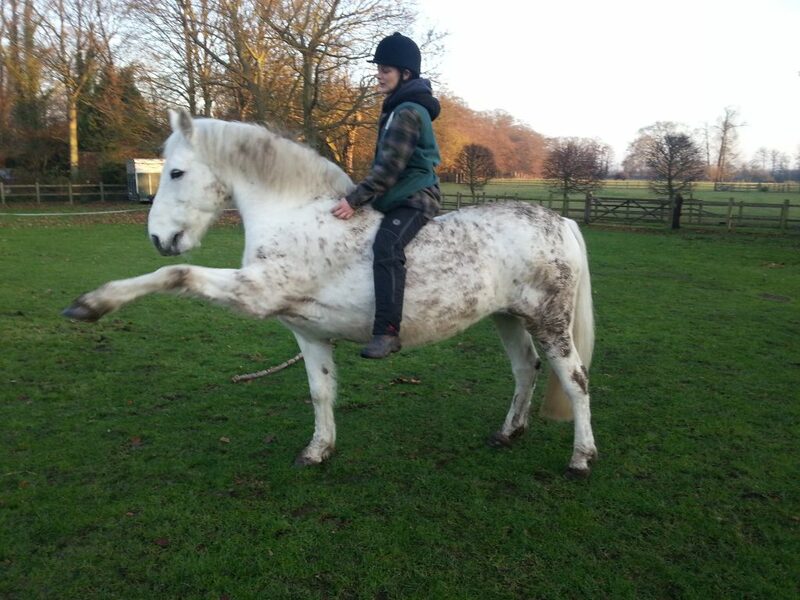 The Academy Club continues to transform each and every one of the uniquely wonderful horse and human combinations which have come through it's online doors. Get that personal and unique guidance you need from wherever you are in the world! 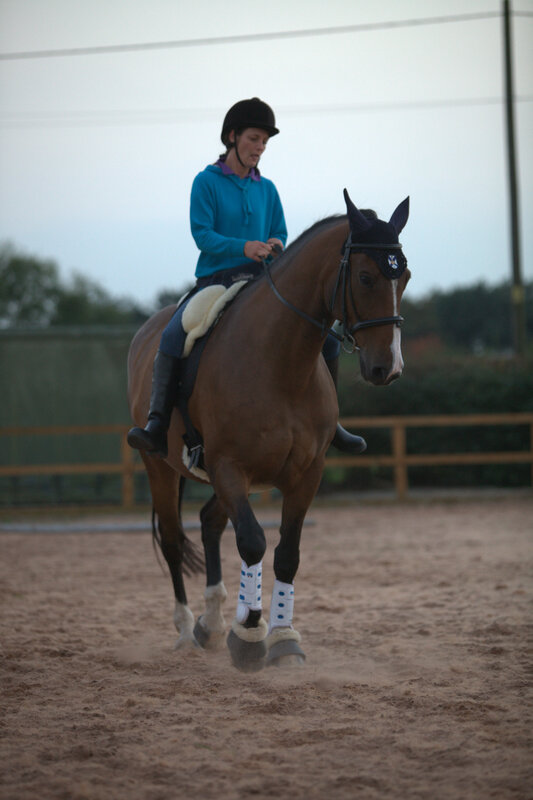 You get fully personalised online coaching from Jo Hughes for the duration of your membership. Each month you’ll either have a coaching call to discuss anything you would like to regarding your training, some video coaching or a structured training plan to provide personalised solutions and keep you on track with your training. You don’t need a membership to make a one-off purchase for a select few of our online home study courses. 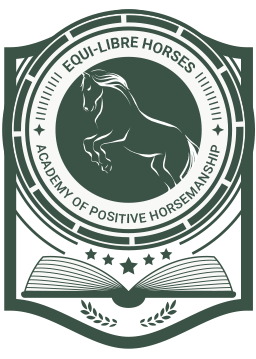 However, Members of The Academy of Positive Horsemanship Club get MASSIVE discounts on ALL these courses as well as much more besides so if you want the best deal, become a Member of The Academy Club today! 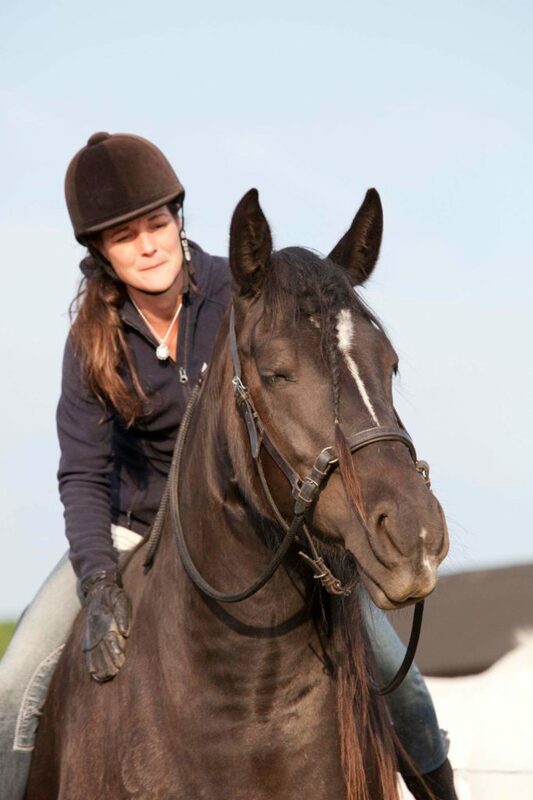 As an experienced instructor, rider, trainer and behaviour consultant with over 30 years-worth of experience with horses in showing, eventing and classical riding, Jo has extensive practical horse experience which has come from a lifetime of owning and competing horses in all spheres. 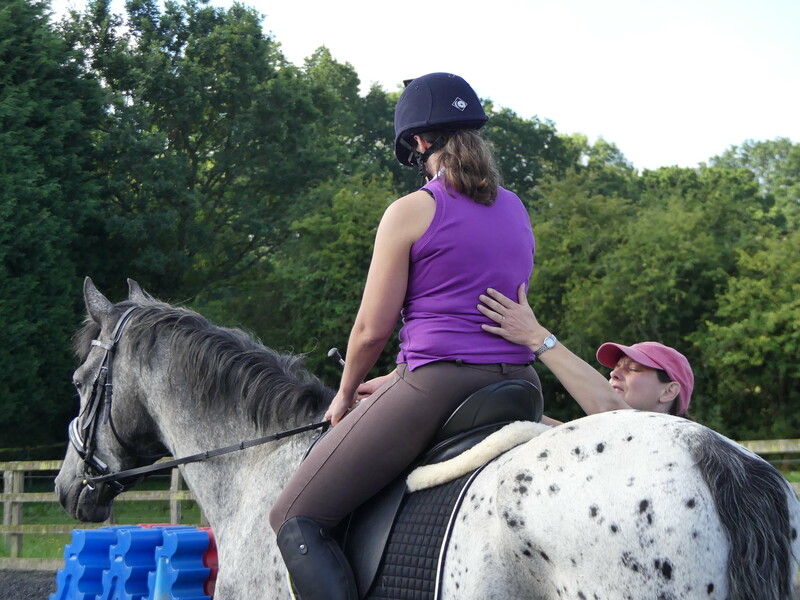 When asked to describe Jo, her students mention qualities such as dedicated, knowledgeable compassionate, approachable and supportive with simply endless patience and mind-blowing knowledge. Jo’s brilliance is in her natural ability to inspire, encourage and enthuse others in what can be achieved followed by then fully enabling them to reach those goals themselves. 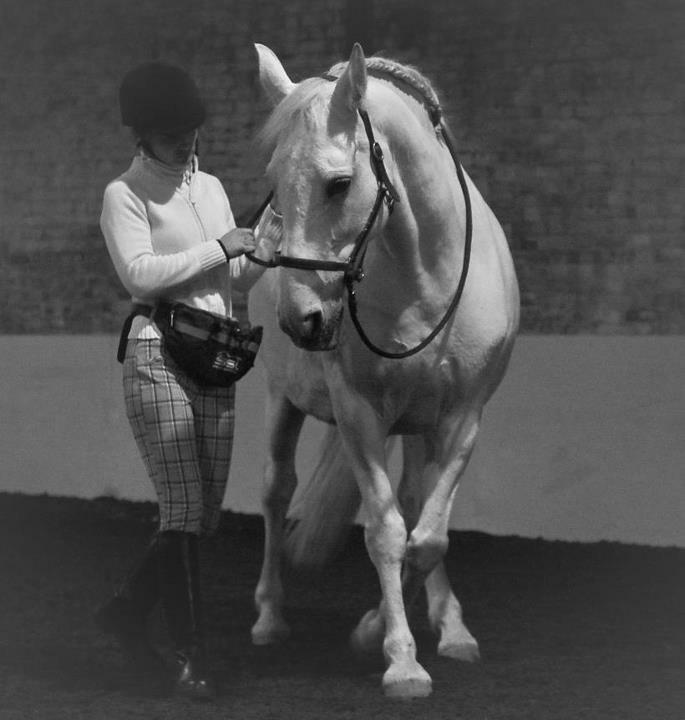 She is a trailblazer, an innovator, the vanguard at the forefront of the positive horsemanship movement who passionately enthuses people with positive solutions that get results time and time again.